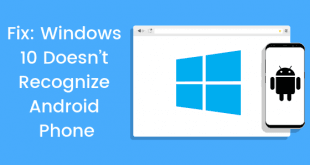 Windows 10 Mobile is better than Android and iOS at quite a lot of things, one of them being security; more than a hundred Norwegian municipalities depend on Windows-powered phones for their healthcare services, but that’s changing. A report from Digi.no says that these municipalities are now contemplating switching their choice of platform to Android, as Microsoft’s lack of support and the severe scarcity of Windows phone devices are now hindering their ability to do their job. The city of Oslo – Norway’s capital – alone relies on over three thousand Windows-powered phones for their services; the reason for this extraordinary adoption of a platform with about 1% market share is Gerica. Gerica is a solution that organizes and allows for secure access to medical records; health care workers rely on Gerica to access medical records while on home visits. The solution was developed by Tieto, a Finnish IT services company. Tieto chose Windows over Android or iOS because of its superior security features. Since several Norwegian municipalities rely on Gerica, they also rely on Microsoft’s mobile OS. 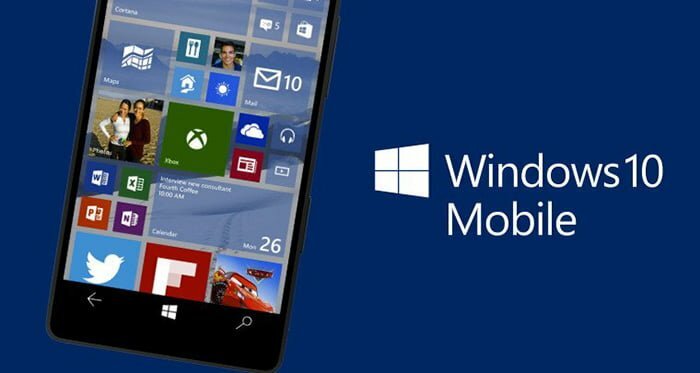 Microsoft has stopped manufacturing its Windows 10 Mobile devices, and so have most of its OEM partners. The lack of affordable and cheap Windows-powered mobile devices is making it difficult for Tieto to replace broken devices due to wear and tear. 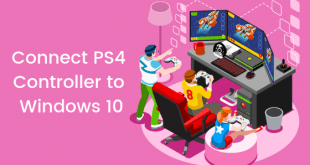 Snorre Johansen, a Sales Manager at Tieto Norway, says that Microsoft has tried to reassure them that more Windows-powered mobile devices are on the way. That might not be entirely wrong, but Johansen isn’t convinced. 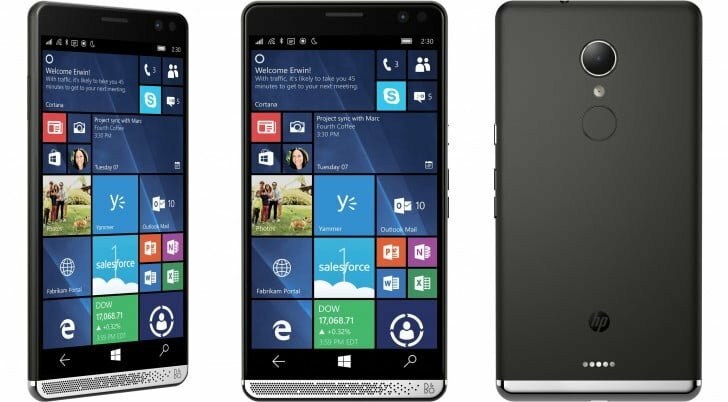 HP seems to be the only OEM with some trust in Microsoft; HP’s recently-released Elite X3 is an excellent Windows 10 Mobile phone, with full Continuum support and the ability to stream full desktop applications via the cloud. The phone sounds great, but so is the price. The device is high-end and is priced as such – something that doesn’t always work for the enterprise. Tieto requires inexpensive easily-replaceable devices, something Microsoft did not consider. HP is – per rumors – working on a cheaper Windows 10 Mobile device; the lack of an official announcement, however, keeps the market concerned with the future. HP isn’t the only one working on expensive high-end devices. 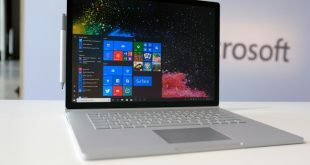 Microsoft’s Surface lineup is built to showcase Microsoft’s vision – no matter how expensive that vision may be. A Surface Phone might sound amazing – it may even be an alien contraption – but it won’t be cheap, and that will still be a sore point. Google’s Android, on the other hand, owns a majority of the market share worldwide; it has been able to achieve that by being ubiquitous – it’s powering high-end phones, but also the cheapest low-end smartphones you could find. As far as security goes, Google has worked hard in the recent years to make Android more secure. 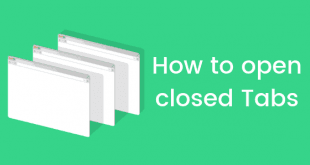 Since the OS is open-source, it can also be customized to add additional layers of security. For now, Tieto is waiting for Microsoft to make a move – perhaps until the Mobile World Congress; though, Oslo’s department for elderly, health and social services have already asked Tieto to develop a solution for Android. Windows 10 Mobile’s demise seems to be inevitable; whether Windows 10 – with its ability to run on an ARM processor – will be able to make a dent in the mobile market remains a mystery.